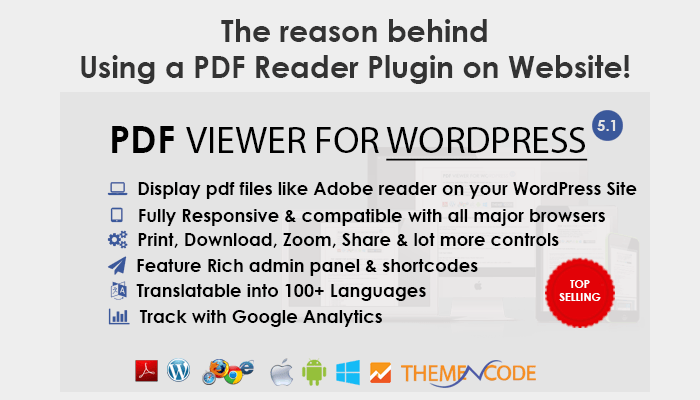 [Offer Ended] 20% Cashback on Every Purchase of PDF Viewer for WordPress Plugin on Codecanyon! We are excited to let you know that its Envato Market’s 8th Birthday & to celebrate it , ThemeNcode decided to give 20% Cashback on each purchase! And you are done! 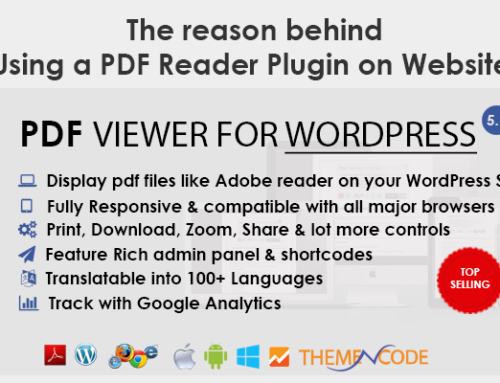 We will review your information & if that matches with records, we’ll send 20% of payment back to your paypal account within 48 Hours. Thank You for Staying with ThemeNcode!